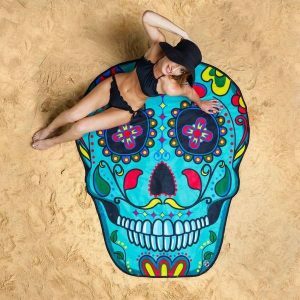 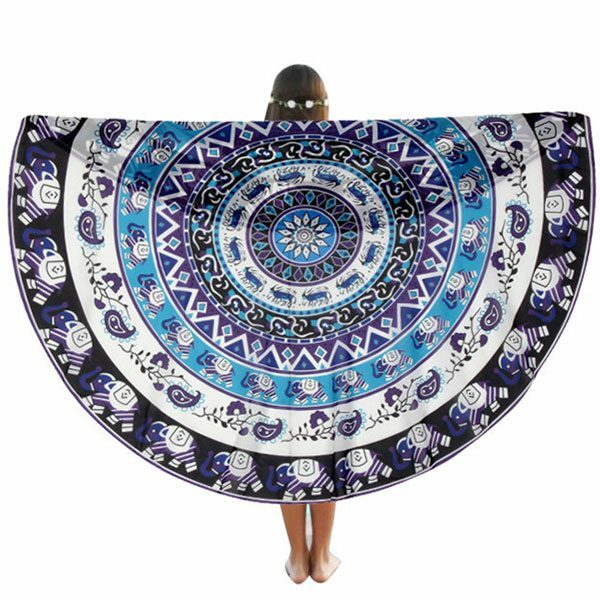 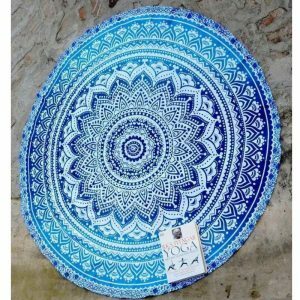 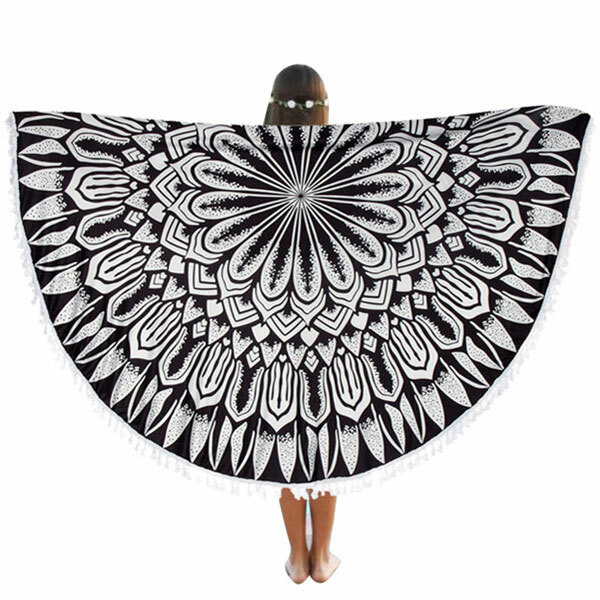 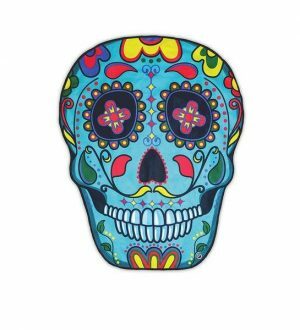 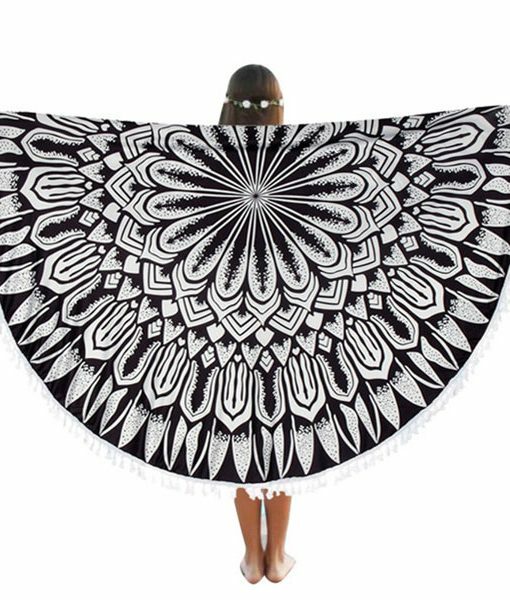 These Premium Round Beach Blankets are not just beautiful, it also can be used as yoga and meditation mat, a beautiful indoor/outdoor throw, a home décor piece, a mandala wall hanging tapestry, a tablecloth and more. 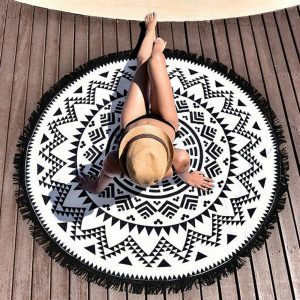 If you have trouble with sand at the beach, this is the perfect beach blanket that solves your problem! 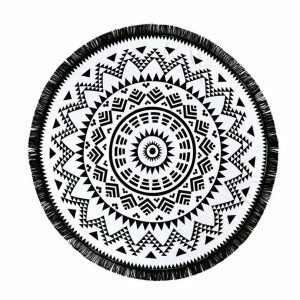 Very supple blanket, it can be rolled or folded easily. 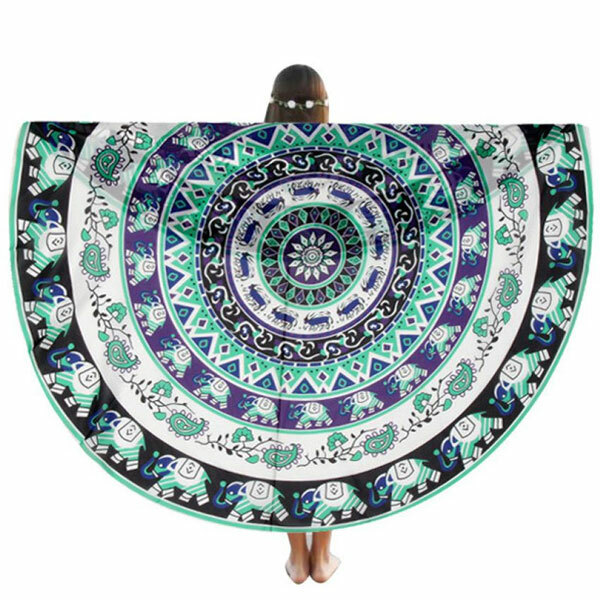 It is perfectly designed with Various Designs/Colors. 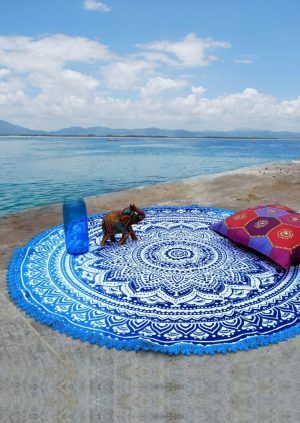 This is a Multi-Usage tapestry, perfect for the home like a mandala or antique elephant design, a gorgeous bohemian piece for your apartment, dorm Decor, Bed Cover, Room Divider, themed party, birthday party, beach throw, magical thinking tapestry, yoga mat. 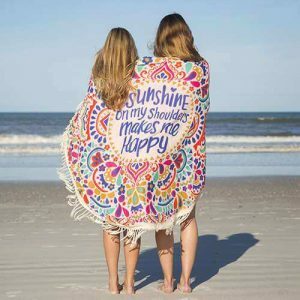 The perfect gift to family members or friends.